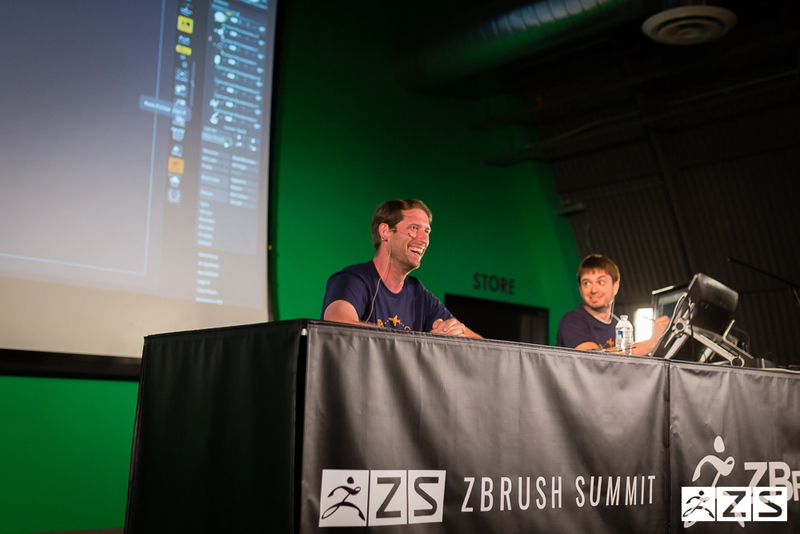 This year, viewers were able to a glimpse of The ZBrush Podcast being recorded live in between presentations. 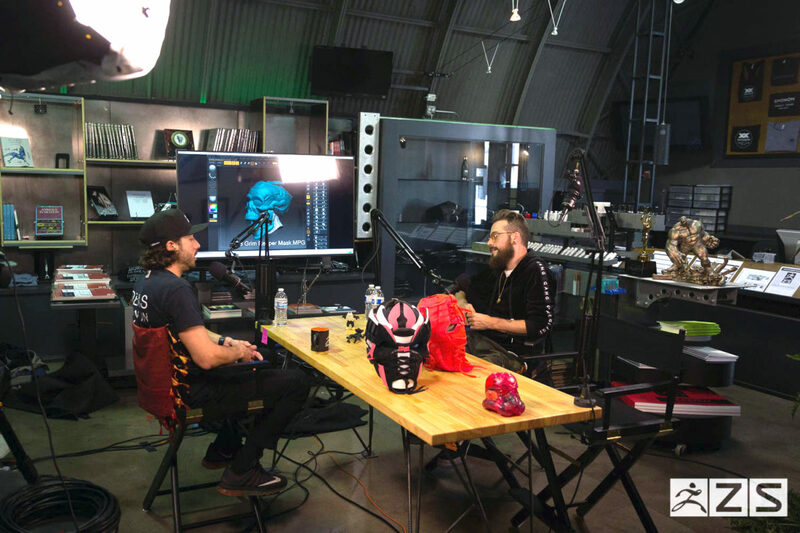 Part of Pixologic’s ZBrushLIVEonline streaming platform, the ZBrush Podcasts welcomes artists and industry professionals from diverse backgrounds to sit down with host Solomon Blair for a long form discussion about life, the industry and all things ZBrush in a candid and intimate setting not available anywhere else. 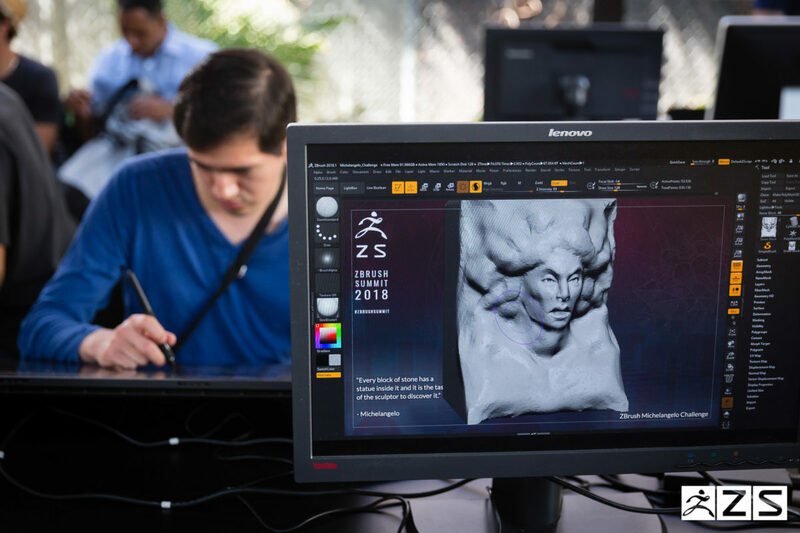 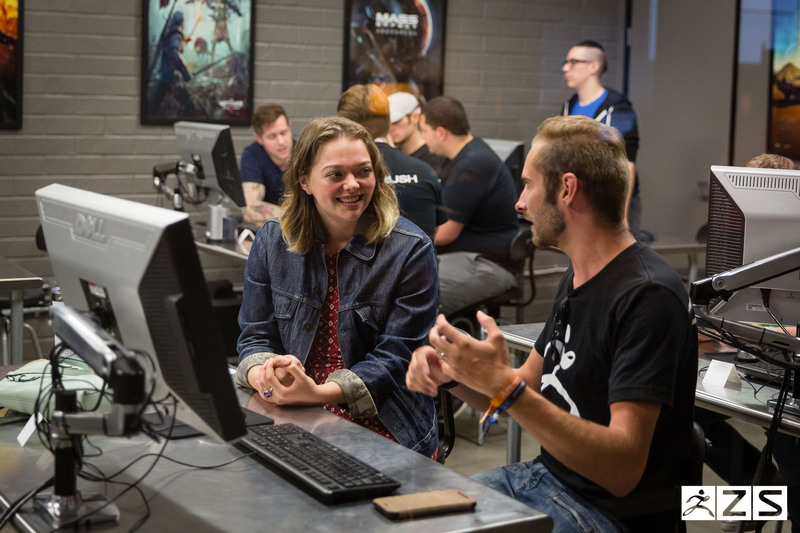 Viewers at home also got the chance to participate in several ZPlays, another component of ZBrushLIVE where the Pixologic team test drives the latest video game titles with live commentary and members of the community invited to join the game from home. 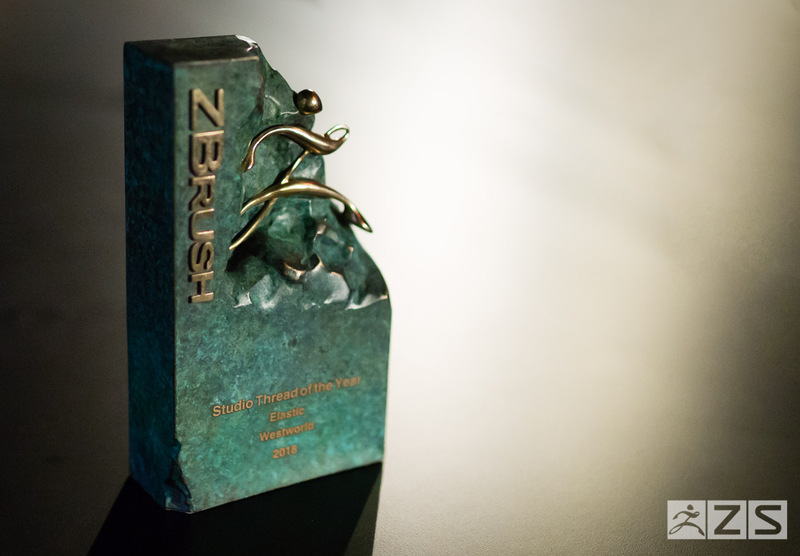 To close out the weekend, the ZBrush Awards ceremony honors the year’s best ZBrush centric 3D work from studios and artists as well as the prestigious ZBrush Honorary Award given each year to a specially selected individual who has has made a significant contribution to the industry throughout their career. This year’s recipient was Gnomon founder Alex Alvarez. 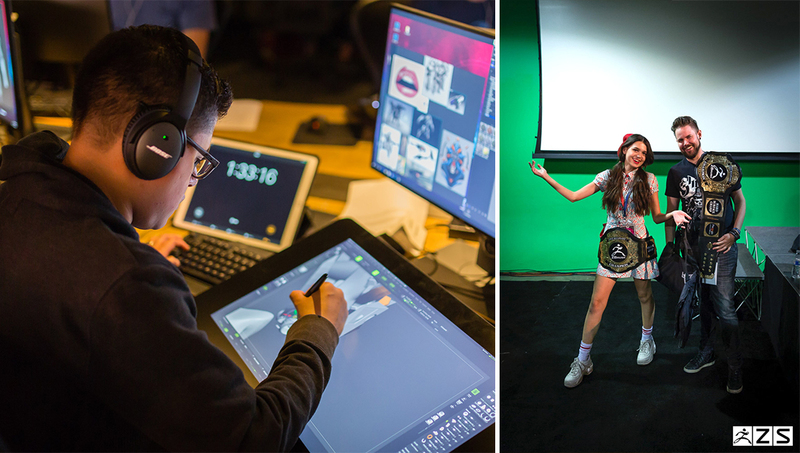 Past recipients have been Weta Workshop founder Richard Taylor, creature and concept designer Neville Page as well as seven-time Academy Award winner Rick Baker.